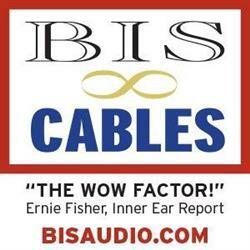 Harman International’s lineup for CES 2014 includes numerous interesting Harman Kardon and JBL products. Among these is the Harman Kardon Aura Bluetooth, AirPlay, DLNA streaming music system. The Aura sports a transparent dome-shaped wave guide that forms its subwoofer enclosure. Six 1.5″ mid/high-range drivers work together with the 4.5″ subwoofer to deliver a full range of perfectly-blended, omni-directional sound. 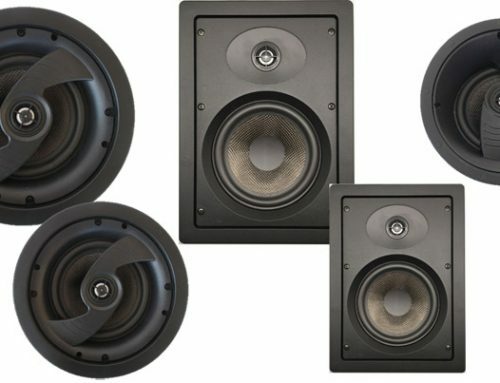 Harman Kardon custom DSP technology sculpts room-filling audio staging. Built-in Bluetooth, Apple AirPlay and DLNA audio streaming ensure that the Harman Kardon Aura works with any wireless media device. Bluetooth setup is push button easy. With the Harman Kardon Remote app for your iPhone, iPad or Android smartphone you can stream your music collection across your network to a Harman Kardon speaker in any room of the house. The app provides easy setup and provides full wireless control. The Harman Kardon Aura Wireless Omnidirectional Home Audio System has a MSRP $399 U.S.
Harman will be showing off their two new Harman Kardon BDS systems with 3D video at CES 2014. 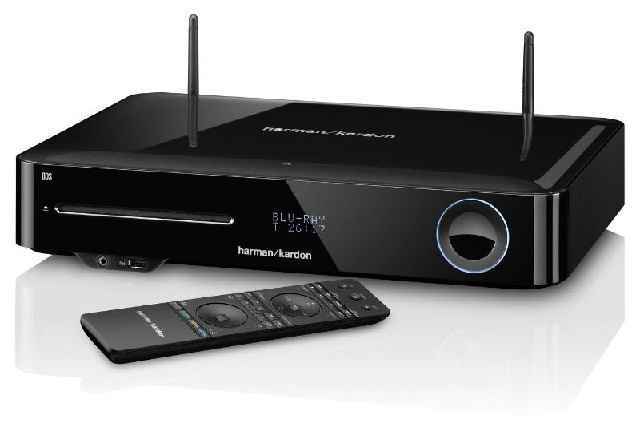 Harman Kardon’s new BDS 3D Blu-ray systems included a number of innovations. The MHL input on the back provide control of the Roku Streaming Stick, allowing your smartphone / tablet to run the show. iOS and Android users will have built-in support for AirPlay and DLNA over Wi-Fi. 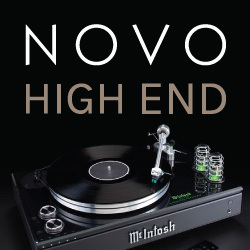 NFC technology gives the home theater system instant, effortless Bluetooth pairing with mobile devices. The two Harman Kardon BDS systems are the first in the world with Dolby Volume that balance between loud and soft scenes – allowing for night or controlled volume listening. 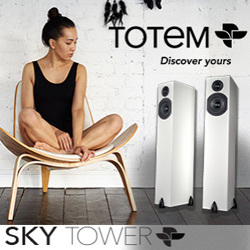 Sound features include: Dolby TrueHD, Dolby Volume, DTS Digital Surround, Harman Kardon NSP Natural Surround Processing, and EzSet/EQ III auto-calibration that gives more immediacy and realism than ever to any room. Harman Kardon BDS 580 5.1 Blu-ray System provides outstanding 5.1-channel audio/video performance. 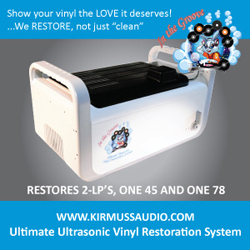 It reads all common disc formats, including 3D Blu-ray, selectable NTSC or PAL DVD, and audio CDs. 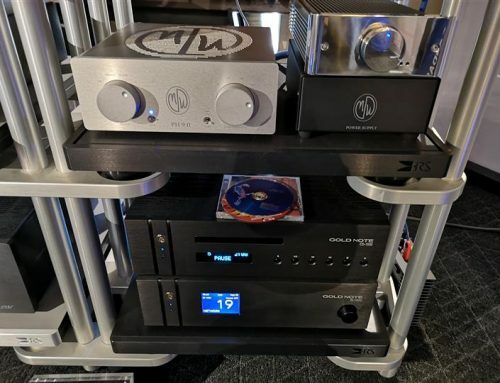 Users can access content through a wide array of wireless formats, including Wireless Bluetooth from your stereo, smartphone or MP3 player. World’s first built-in Wi-Fi supports AirPlay for Apple and iOS devices and DLNA 1.5 for Android, Windows, and other Harman Kardon devices. 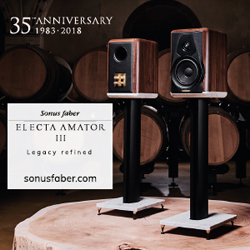 It relies on five, 65-watt-per-channel amplifiers to support 20 Hz to 20 kHz ± 0.5 dB frequency response, with a dedicated subwoofer preamp output channel. 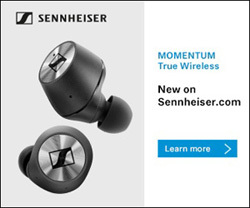 Its clean amplification boasts a –90 dB signal-to-noise ratio, and employs Harman Kardon DSP for improved soundstaging and voicing. 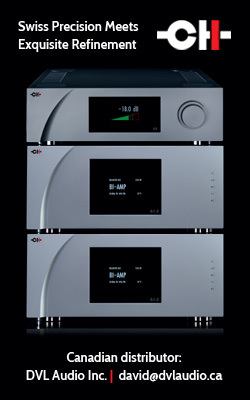 EzSet/EQ III auto-calibration fine-tunes the sound to your room. Movie soundtrack realism and consistent sound levels are provided by Dolby Digital, Dolby Digital Plus, Dolby TrueHD, DTS Digital decoding and Dolby Volume. The system is available with three HDMI inputs and (one with MHL) or one HDMI output (with ARC). 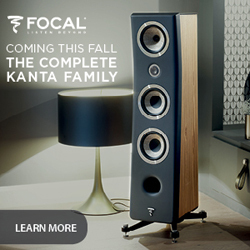 For radio listening, the system includes a full-featured FM tuner with a range of 87.5 MHz to 108.0 MHz (U.S. and EU). It comes ready to access networked services including Picasa, AccuWeather™, and more. A front-facing USB port is convenient for playing MP3s from jump drives, and a rear USB port stands ready to power Google Chromecast. A programmable multi-device remote control, plus the Harman Kardon Remote app for iOS and Android devices complete the package. Harman Kardon BDS 280 2.1 Blu-ray System reads 3D Blu-ray, NTSC/PAL DVD, and CD disc formats, and can stream from your stereo, smartphone, tablet or MP3 player using Bluetooth or Wi-Fi-enabled AirPlay (for Apple and iOS devices) and DLNA 1.5 for Android, Windows and other Harman Kardon devices. HARMAN TrueStream automatically chooses the best connection method for any tablet, smartphone or laptop, and assistance from NFC makes Bluetooth setup as easy as pushing a button. 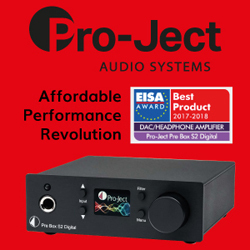 Two, 65-watt-per-channel amplifiers and a dedicated subwoofer preamp port support 20 Hz to 20 kHz +/- 0.5 dB frequency response at a signal-to-noise ratio of –90 dB. Harman Kardon Digital Signal Processing enhances soundstaging and voicing, with EzSet/EQ III auto-calibration to help fine-tune the sound to your room. Dolby Volume keeps the sound balanced and true while keeping the volume consistent and manageable, while Dolby TrueHD and DTS Digital Surround get the most bang per buck from movie soundtracks. Breakthrough Harman Virtual Surround creates a virtual 5.1 surround experience from just 2 speakers. The system is available with a choice of three HDMI inputs and (one with MHL) or one HDMI output (with ARC). 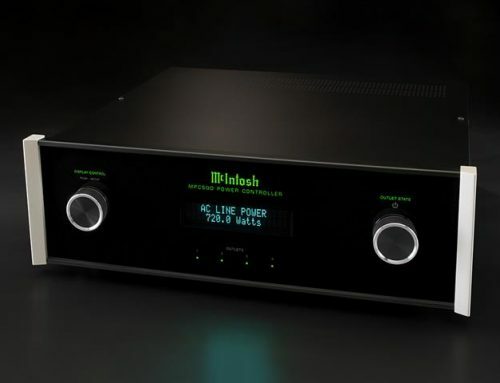 For radio, The BDS 280 comes with a full-featured FM tuner with a frequency range of 87.5 MHz to 108.0 MHz (U.S. and EU). The system arrives ready to receive networked services including Picasa, AccuWeather™ and more. A front-facing USB port is convenient for playing from USB jump drives and memory sticks, and a rear-facing USB port provides power for Google Chromecast. A programmable multi-device remote control and the Harman Kardon Remote app for iOS and Android devices make it couch-ready. The Harman Kardon BDS 580 has a MSRP of $1,099 U.S. while the Harman Kardon BDS 280 has a MSRP of $510 U.S. 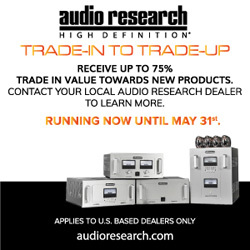 The high-performance Harman Kardon HK 3770 and 3700 stereo receivers deliver everything needed to set up a classic home audio system, now updated with modern connectivity for analog and digital devices. 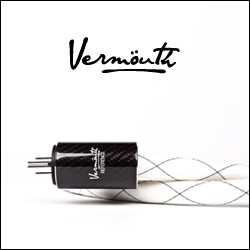 They deliver 240 watts and 170 watts, respectively, of ultra-low distortion power. 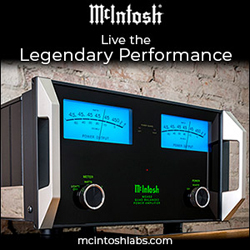 Their built-in 192 kHz/24-bit DAC provides the powerful core that’s essential for any serious audio system. 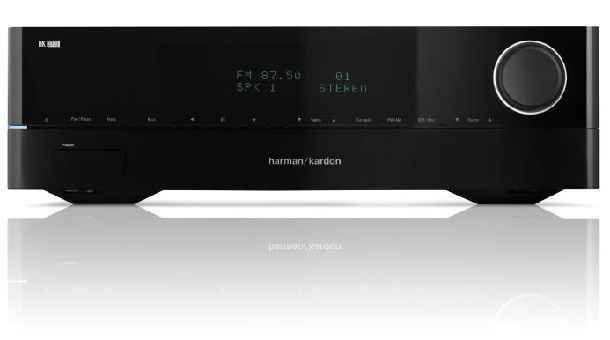 The Harman Kardon 3700 stereo receiver delivers 170 watts of ultra-low distortion power and includes a built-in, 192 kHz/24-bit DAC to provide the powerful core essential to creating any serious modern audio system. The Harman Kardon HK 3700 also offers DLNA and USB connectivity, so all old and new devices, including Apple iOS devices, can be synched to the sound system. 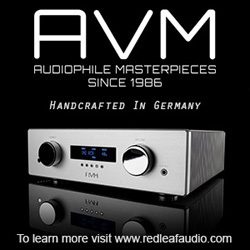 Built-in AM/FM radio and phono inputs provide the old-school touch that bridges the gap between old and new. 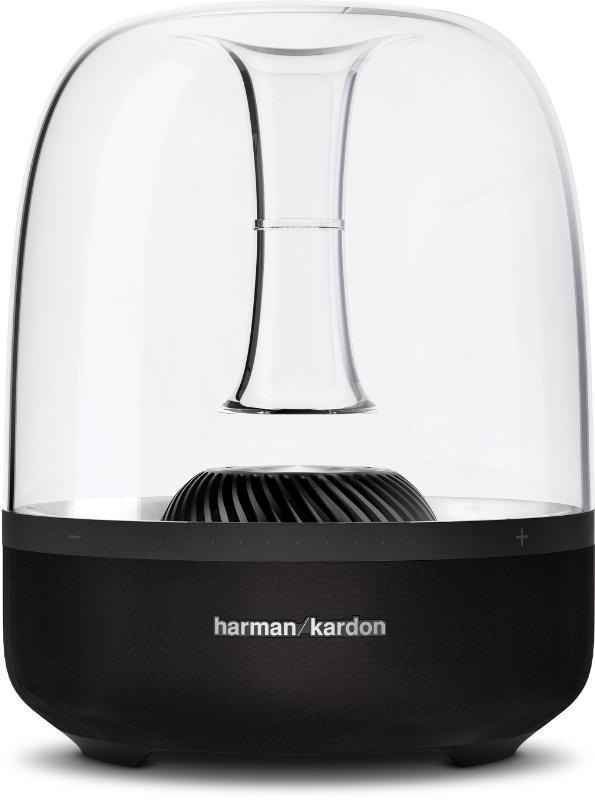 The Harman Kardon HK 3770 has a MSRP of $499 U.S. while the HK 3700 has a MSRP of $399 U.S.
More information on the above products is available at: www.harmankardon.com. The JBL Flip 2 Wireless Portable Speaker System provides dual JBL drivers with a built-in bass port for full range sound that compact and portable with an integrated speakerphone that has SoundClear echo and noise cancellation technologies. As well, the JBL Flip 2 streams music wirelessly by means of Bluetooth. Twin drivers and a built-in bass port ensure the full, balanced sound you expect from JBL speakers with powerful bass for real, dynamic depth. Stay on the go with the JBL Flip 2’s five-hour lithium-ion rechargeable battery. 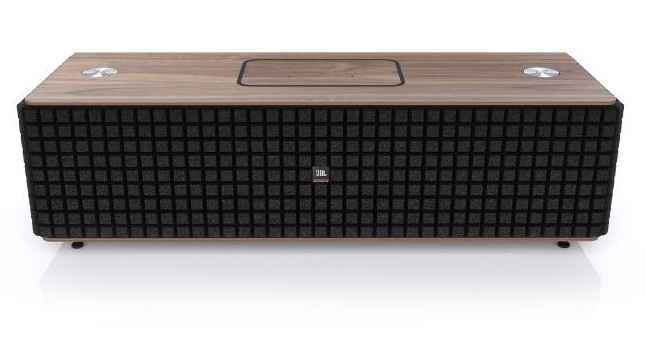 The JBL Flip 2 Wireless Portable Stereo Speaker has a MSRP of $129 U.S. 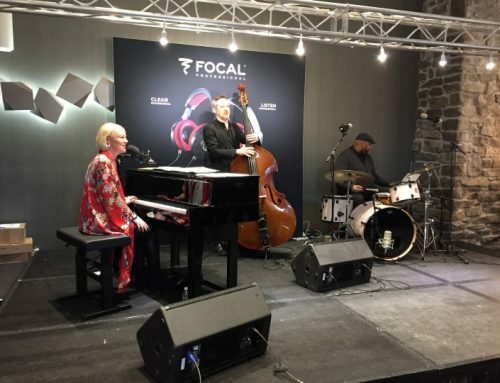 The JBL Authentics L16 and L8 both feature AirPlay, DLNA and Bluetooth connectivity, enabling audio to be streamed from any wireless device. 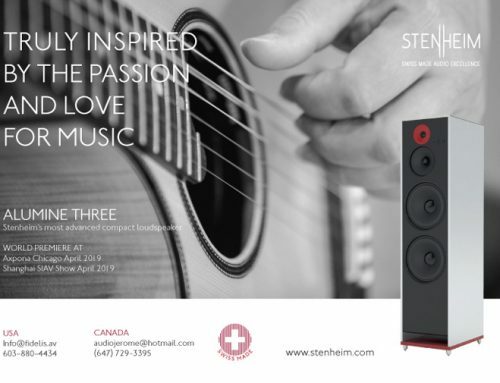 The classic speakers are also the first to boast HARMAN Signal Doctor, which restores the details lost in today’s compressed music files, making the best of even low quality MP3 files from your mobile device. The JBL Authentics L16 and JBL Authentics L8 wireless speaker systems feature authentic materials; system optimized low-frequency and high-frequency JBL transducers, and the meticulous acoustic design that is expected from JBL. With JBL Authentics speakers’ 24-bit / 96 kHz digital signal path, you’ll hear studio-quality sound. 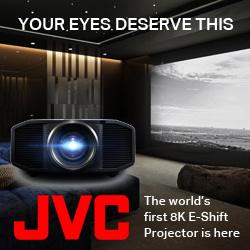 The result is jaw-dropping audio quality and a wide stereo image from a single enclosure. 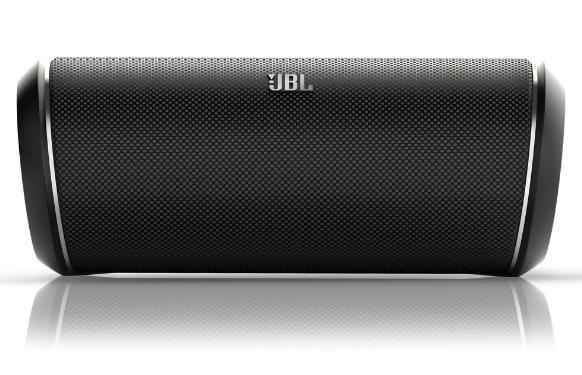 The JBL Authentics L16 has a MSRP of $999 U.S. while the JBL Authentics L8 has a MSRP of $599 U.S.
For more information on the above JBL products, visit: www.jbl.com.